St. Petersburg – Escape the ordinary on an island paradise…Isla Del Sol, island in the sun! 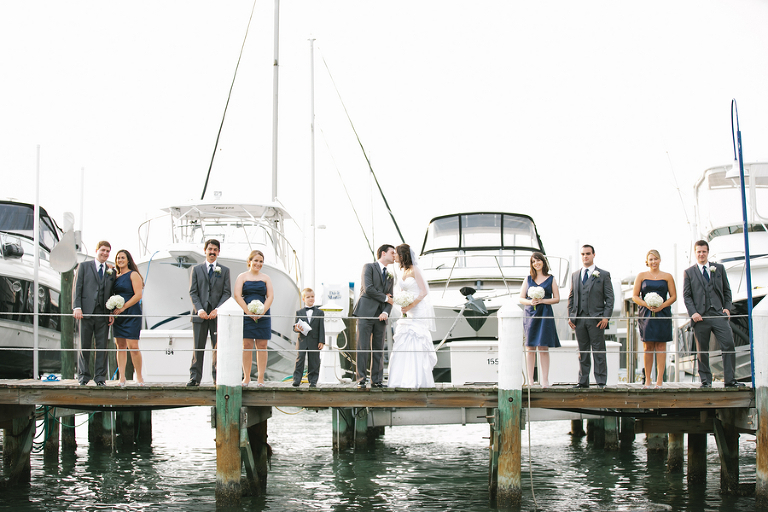 What could be more perfect for the exchange of your vows? 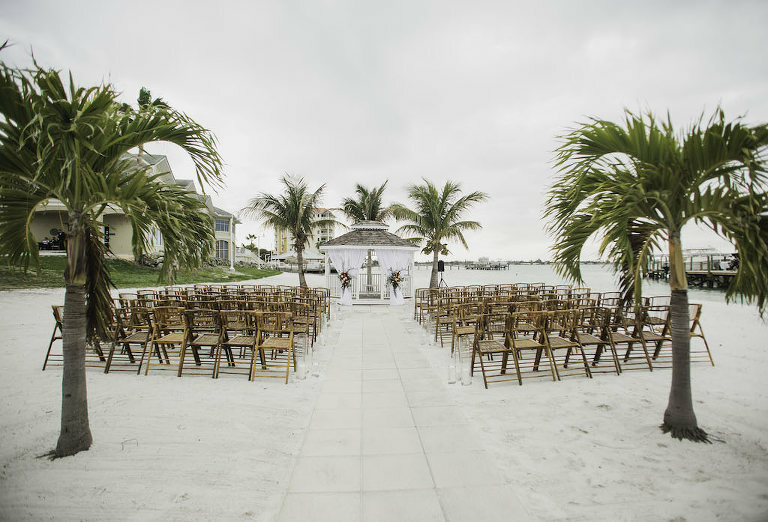 Outdoors on our glittering private beach, caressed by a tropical breeze or indoors overlooking the blue green waters of Boca Ciega Bay, we are sure to have a venue to make yours a one of a kind day. Indulge yourself with our pampered private club service and unmatched culinary delights. 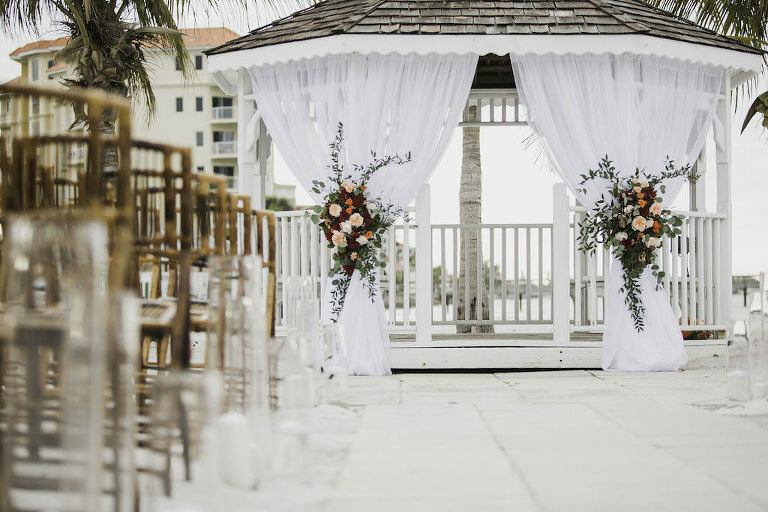 Isla del Sol’s outdoor ceremony space offers a private beachfront and gazebo. Indoor and outdoor spaces that both provide views of the Bay with access to our 180″ built-in bar! 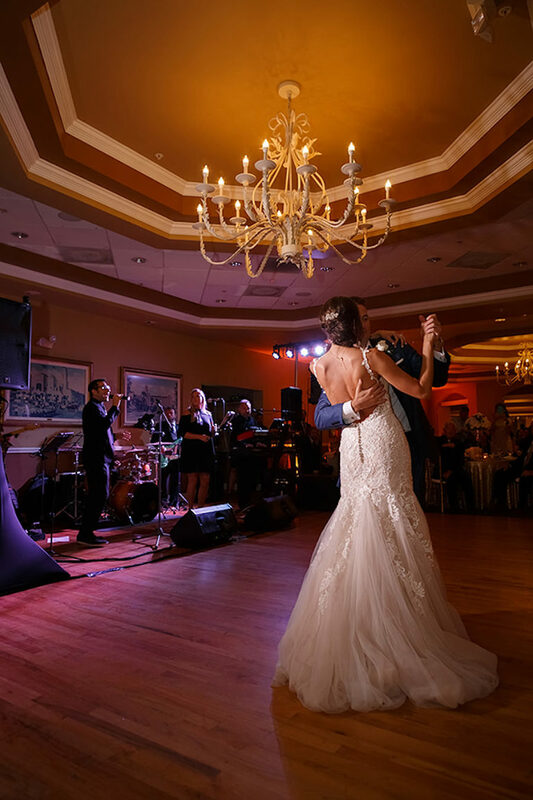 The Boca Ciega Ballroom provides panoramic views of the Bay, while accommodating 250 guests or less with an oversized built-in dance floor. *Isla Del Sol can not accommodate weddings on Fridays or Sundays. Includes: Day-of coordination, floor-length linens and napkins (black, white or ivory), house-owned tables and chairs, house china, glassware, flatware, buffet items (if required), serving staff and bartenders, complimentary cake cutting & serving (cake not provided), getting ready rooms for bride and groom, complimentary golf for the groom on wedding day and discounted golf for bridal party members, complimentary self-parking, 30-minute ceremony, 4-hour reception (additional time will be honored for a cost), 1-hour ceremony rehearsal the day prior to the event and all-day access for ceremony and reception space set-up on day of the event. Isla Del Sol packages our food and beverage together and packages start at $115 per person++ (cake not provided). 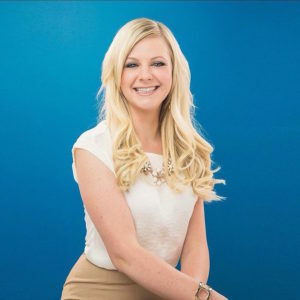 Born in Boulder, Colorado, Melissa moved to Florida in 2000 and graduated from the Rosen School of Hospitality Management at University of Central Florida in May 2004. Melissa later met her husband, Matthew while living in Orlando and recently welcomed her daughter, Harper to the world. Melissa started her event career in the Orlando theme parks, then moved on to planning events for hotels including Ritz-Carlton, Gaylord Palms, Marriott, Hilton, Hyatt and many more throughout the state of Florida. Having experience in managing, planning and executing corporate events, tradeshows, association meetings, weddings and social events; Melissa soon realized her passion for weddings! 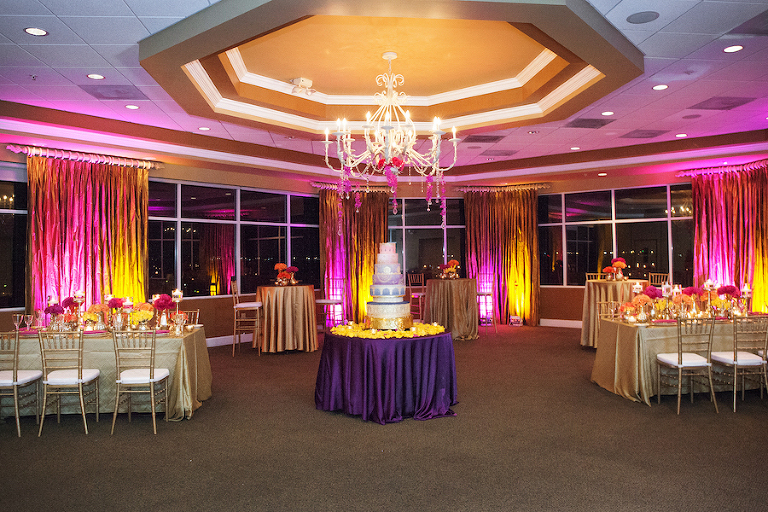 In 2015, Isla Del Sol provided Melissa with an exclusive and private venue where she serves as the Director of Catering & Special Events allowing her creativity to come to life. Email Melissa Rowjohn or call 727-828-0003.